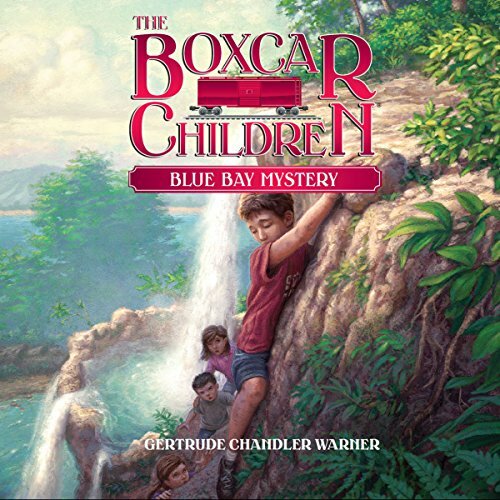 My six year olds consistently love to listen to the Boxcar Children stories, and this one was no exception. I typically enjoy the stories as well, but the fake voices this narrator uses are killing me. Benny's voice is like fingernails on a chalkboard. Her "regular" voice is quite pleasant, so it's all the more annoying to hear these screechy fake voices. That said, my kids love these stories so much that they listen quietly to them in car, so I continue to listen because even Benny's voice is better than listening to my kids fight.